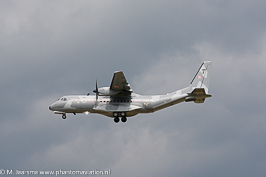 Three aircraft, two new and one second hand, have been purchased to fulfill the VIP transport role. 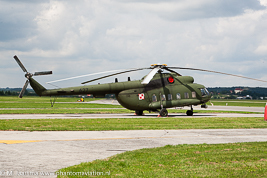 All aircraft will be based at the 1st Air Base in Warsaw. 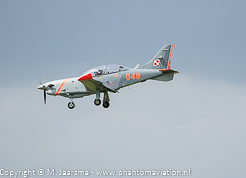 The first aircraft was delivered on November 15, 2017. 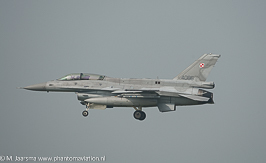 Within Polish Air Force service the F-16 is known as "Jastreb" (Hawk). 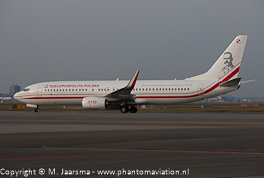 Two aircraft purchased to replace the leased ERJ175s fulfilling the VIP transport role. 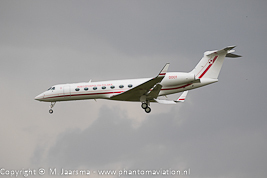 The first G550 was delivered on June 21, 2017. 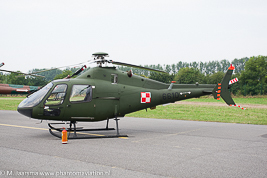 Within Polish Air Force service the M346 is known as "Bielik" (white tailed Eagle). 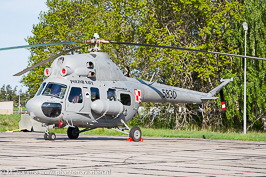 The Polish Air Force has a requirement to replace both its Mikoyan Mig-29s and Sukhoi Su-22s. 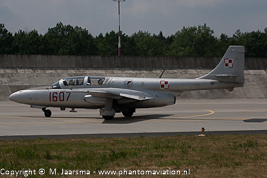 The F-35A Lightning II doesn't seem an option due to its current price and lack of offset deals for the Polish industry. 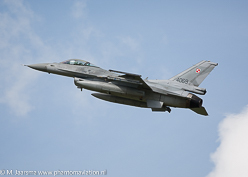 A purchase of F-16s (new or second hand) is being investigated. 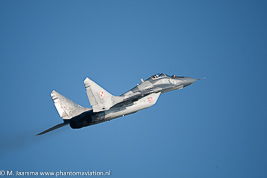 Between 50 and 100 aircraft aire considered with one option being the purchase of 96 ex USAF F-16s fielding six squadrons replacing 32 Mig-29s and an equal number of Su-22s. 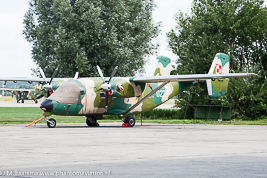 Twelve Orliks are stored at Radom, these will be upgraded to PZL-130TC2 standard and returned to service. 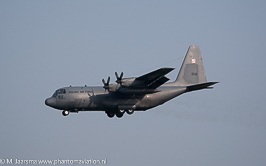 The other seven (of the current 19 withdrawn from use) are preserved or in use as instructional airframe. 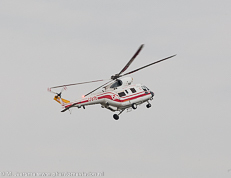 Aircraft are in the process of receiving an upgrade to extend their operational service life. 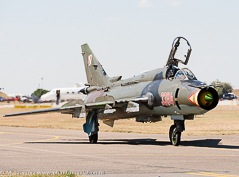 The update involves 18 aircraft: 12 Su-22M4s and 6 Su-22UM-3Ks. 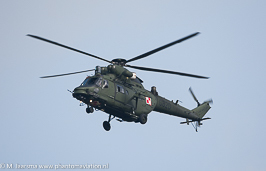 The Black Hawk were contracted in October 2016 after the contract for the EC225 was cancelled. 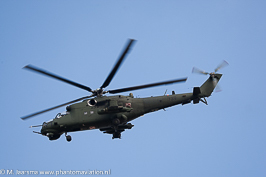 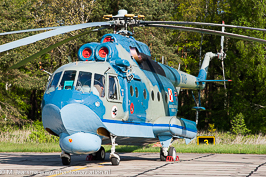 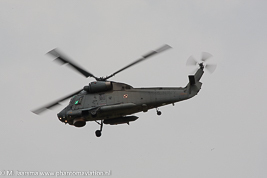 The helicopters will be build by PZL Mielec (subsidary of Sikorsky) which is building the S-70 variant in Europe.